Linguistics, an ancient discipline but a developing one, has been assigned a vital place in the curriculum at Honours and P.G. level in the universities of India and abroad. Though a very interesting and edifying this scientific discipline is, its teaching on the part of a teacher and its understanding from the side of a student is quite challenging. 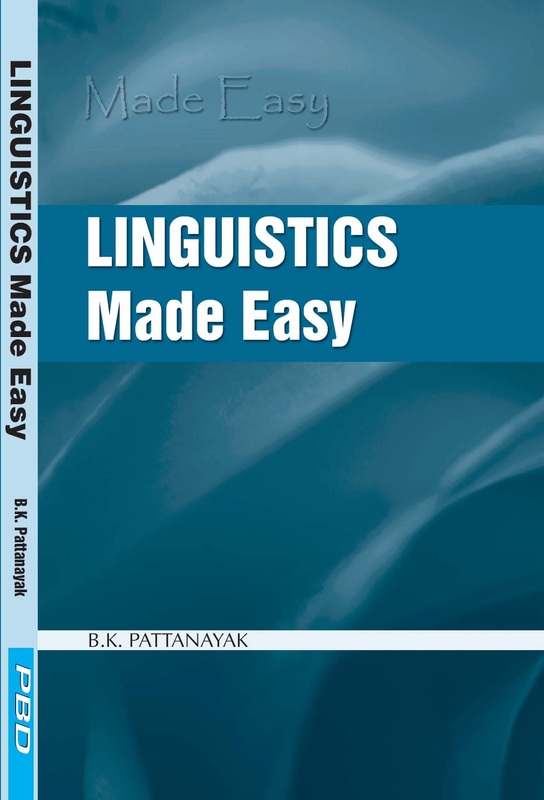 This book, “Linguistics Made Easy”, is intended to infuse the basic concepts of linguistics and its manifold aspects which the Indian students generally consider tough to understand, apprehend and comprehend. Attempts have been made to present the vast linguistic concepts in a simple and easy-to-understand way so that an average student can comprehend; even a beginner with a little or no prior knowledge of the discipline can understand and appreciate the magic world of linguistics. 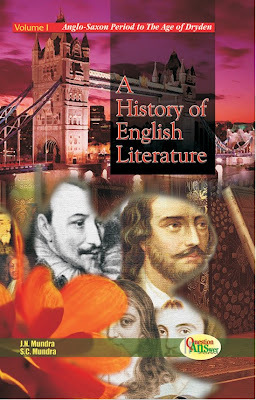 The material in this book is organised in the form of points, each of which explains the basic concepts and the essential understanding of the subject. Primarily meant for Honours and Post-Graduate students of Indian universities, this book will serve as a readers’ guide/hand book to Linguistics. B.K. Pattanayak passed B.A. with Honours and Distinction from Utkal University, Orissa in 1990 and obtained his M.A. in English (First Class) from Ravenshaw Autonomous College, Orissa in 1992. He has been serving as Lecturer in English in Rural Institute of Higher Studies, Bhograi, Orissa since 1993 and has had a distinguished career as a devoted teacher of English Language and Literature. Mr. Pattanayak has taken teaching English as a passion and challange, rather than a profession.